See "Pool Information" page for gate key instructions and rules of use. Bromley Park is a community of 266 single family homes located in scenic and rural Superior Township, Michigan. Our community is conveniently located between the cities of Canton and Ypsilanti. We are proud of our private pool and kids' playset areas enjoyed by the residents of Bromley Park homes and condos. This website keeps homeowners informed of the news and events of the neighborhood. The success of our community starts with communication and continues through with the generosity of volunteers. If you have suggestions and/or time you would like to share, please contact the board. We are always looking for fresh ideas and a little help. 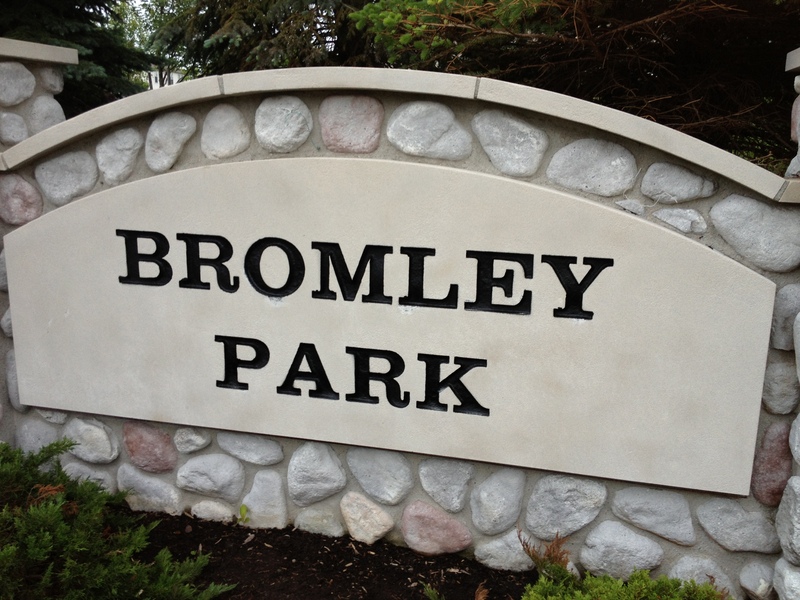 -- Bromley Park Homeowners Association Board.